This audio is part of the introduction to Time Empowerment® Techniques, and will help you to bring about the successful completion of an important goal or project. 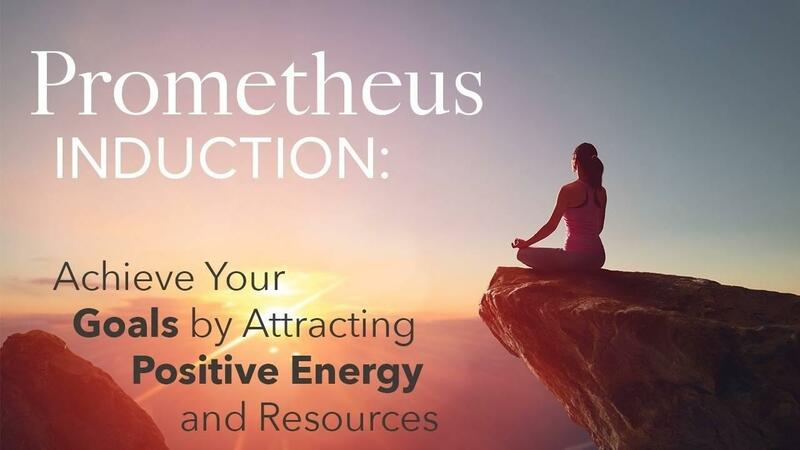 You will learn how to attract the right energy and resources that you may need along the way. Perhaps you already have some inner resources that are waiting to be released. Aim high, dream big, and make reality yours.